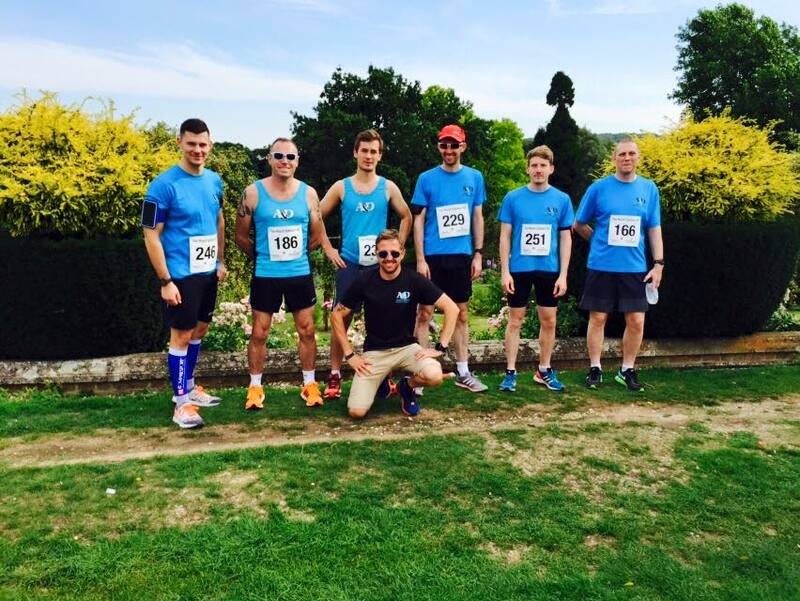 The club had six runners in Sunday’s Mount Ephraim 10k. On one of the toughest 10k routes in Kent, the race starts and finishes in the beautiful setting of the Mount Ephraim Gardens and takes a hilly and tough route around Hernhill. First home for the club was Scott Lynch in 8th place in a time of 40:33. Following him in was Anthony Brown who finished in 15th place in a new Pb of 43:08. Chris Boyce was 17th place in 43:11. Dexter Hogben finished 22nd in a time of 44:18, Keith Haynes was the first Male Vet40 in the race as he finished 24th in a time of 44:30. Stu Nunn continued his recent improvement as he ran a time of 57:06. Chris and Keith were also in action the previous Friday in the latest instalment of the Ashford Summer Series 5k. Chris won the event in a new PB time of 17:24 whilst Keith finished 9th in 20:35. Dean Bracken and Paul Moses ran the 10k event; Dean finished 3rd in 40:13 winning the overall series with Paul close behind finishing 5th in 40:41.